We have the pleasure to introduce ourselves as an established manufacturer, trader,Supplier and Wholesaler of finest quality Lead Acid Batteries, both Automotive and Industrial, having wide range in capacity and voltage, conforming to relevant specifications. We have employed a team of highly skillful and professional expertise, which functions in close tandem with each other. 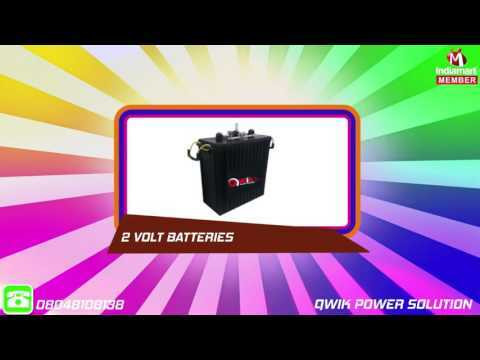 Henceforth, we are able to deliver superior quality range of batteries and UPS. These are offered by us in line as per with the client's Specification at industry leading prices.